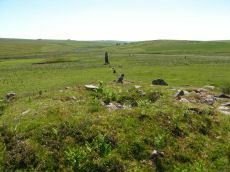 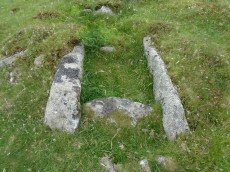 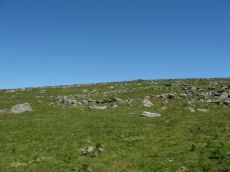 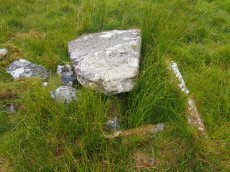 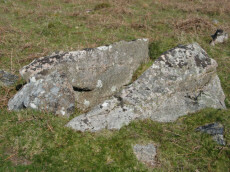 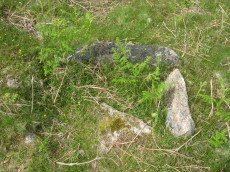 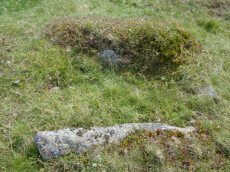 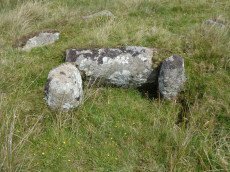 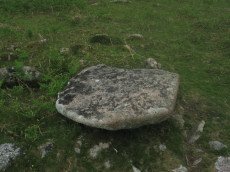 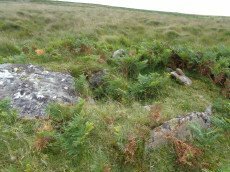 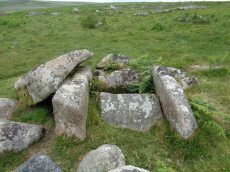 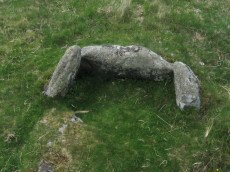 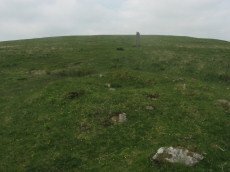 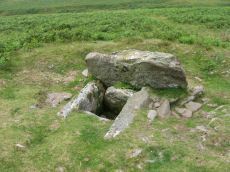 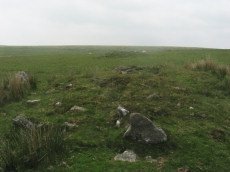 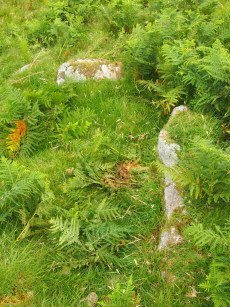 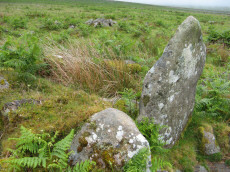 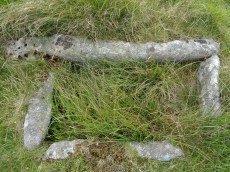 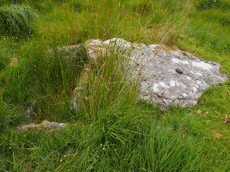 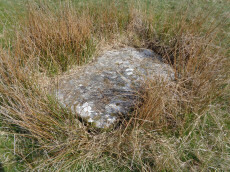 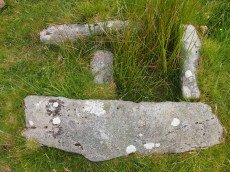 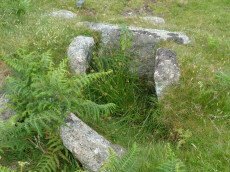 Notes: "Two adjoining enclosures containing four hut circles and two other contemporary structures on the W flank of Lee Moor some 300m W of Little Trowelsworthy Tor. 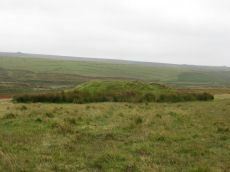 The enclosures measure 24m N to S by 34m and 63m N to S by 46m. 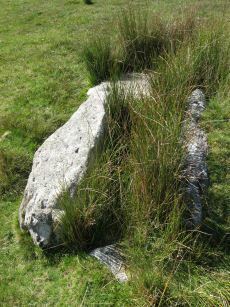 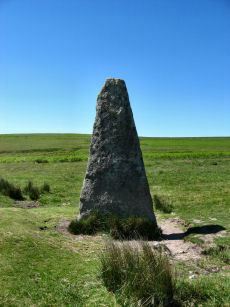 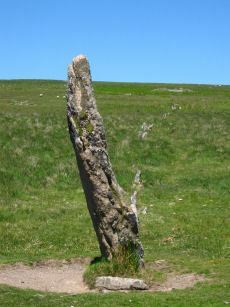 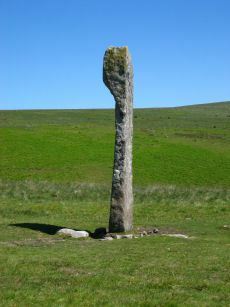 Both are bounded by substantial stony banks up to 2.5m wide and 0.9m high." 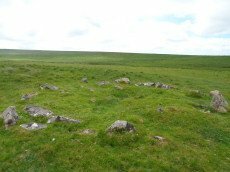 Notes: "A sub-circular enclosure about 150 paces in diameter situated on the western slope of Trowlesworthy Tor, the wall unbroken except for entrances on the north and south sides. 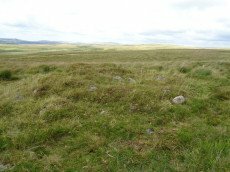 Inside the southern entrance is a hut circle. 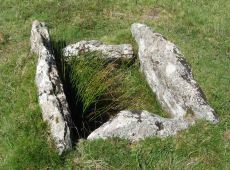 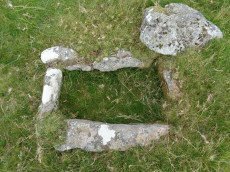 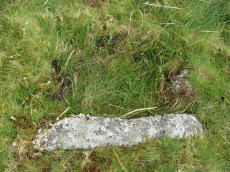 The structures at the two entrances are vermin traps, these and the square chamber having been built by warreners"